Conference attendees will go on a guided tour of the original Church of Christ, Scientist mother church, founded by Mary Baker Eddy in 1894 in Boston. 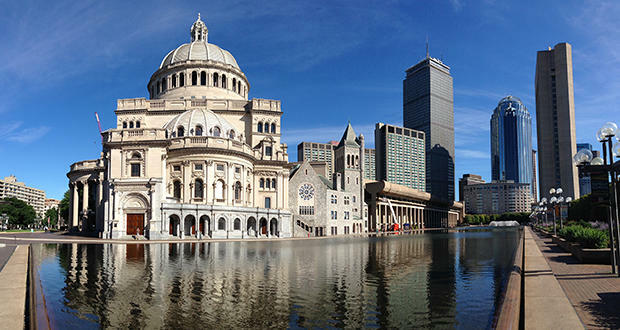 The tour, led by local experts, will include information about the history of Christian Science, key beliefs about healing, and its historical and contemporary relationship with modern medicine. Transportation provided from hotel.